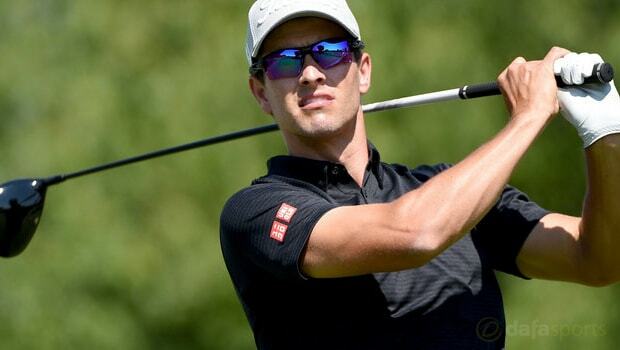 Adam Scott is confident he can continue his momentum at the Australian PGA after a solid opening round of 68 at Royal Pines. The 2013 Masters champion has bemoaned his inconsistent form in recent months and was hugely critical of his performance at last weekend’s World Cup of Golf. However, after ironing out some flaws on the range, Scott impressed on the Gold Coast on Thursday, as an eagle at his third and three straight birdies to finish left him on four-under despite a bogey at the turn. It marks the first time on his recent return to his homeland that the Australian has managed to conclude his opening round in red figures, and his 68 places him in a tie for fifth, three behind leader Andrew Dodt, who stormed around in 65. Julian Suri, Ryan Fox and Harold Varner III share second after a trio of 67s on what was a decent day of scoring. With this the final tournament of the year, Scott, who is the 3.30 favourite to win this event for the second time, knows there can be no excuses. The 36-year-old admits he was generally pleased by how he played on Thursday and is confident he can continue to improve over the next three days. “It’s the last week of the year. There’s no ‘I’ll get them next week’ – (I) just have to make it count,” Scott said. “It didn’t look pretty at the start but somehow I was two-under after three and then hung in there and finished well.